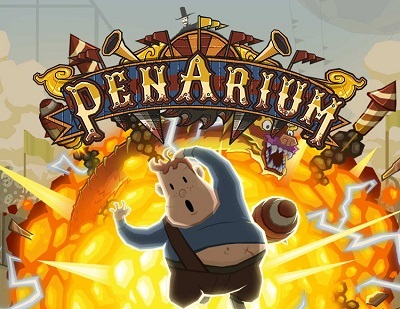 In the ominous circus arena of Penarium, the fighters have to entertain sadistic spectators. In this crazy arcade game in 2D arena you play the role of a deft antihero - Willy running, jumping and dodging a number of deadly traps hoping to survive. Guide poor Willie through this destructive madness, playing alone or with another player in local cooperation or competition modes.